Abilene Law Firm, The Whitten Law Firm, P.C. 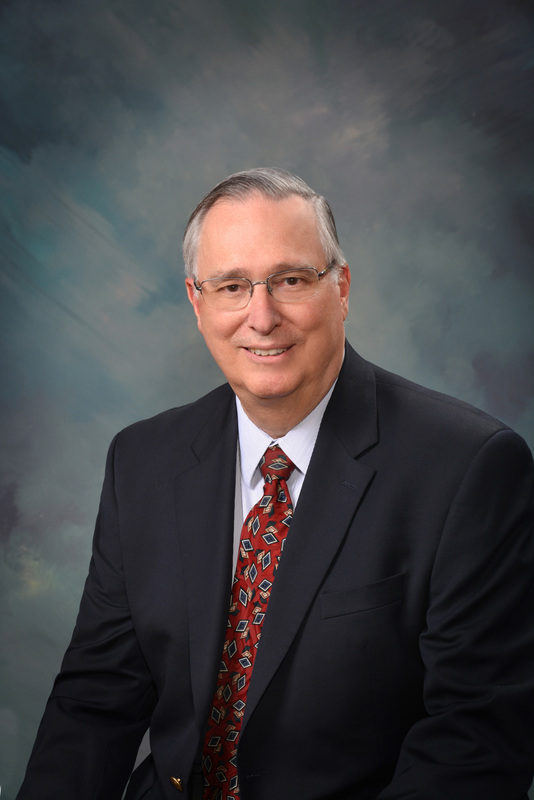 | Donald L. Anderson, Jr.
Home / Attorney Profiles / Donald L. Anderson, Jr.
Abilene Bar Association (President, 1994-1995); State Bar of Texas. In Re: Compton Corporation, 22 BR 276; NCR Corp. v. Mr. Penguin Tuxedo Rental & Sales, Inc., 663 SW2d 107; Estate of Ross, 672 SW2d 315; City of Abilene v. Smithwick, 721 SW2d 949; Mr. Penguin Tuxedo Rental & Sales, Inc. v. NCR Corp., 777 SW2d 800, Mr. Penguin Tuxedo Rental & Sales, Inc. v. NCR Corp., 787 SW2d 371; Wilburn v. State, 824 SW2d 755.